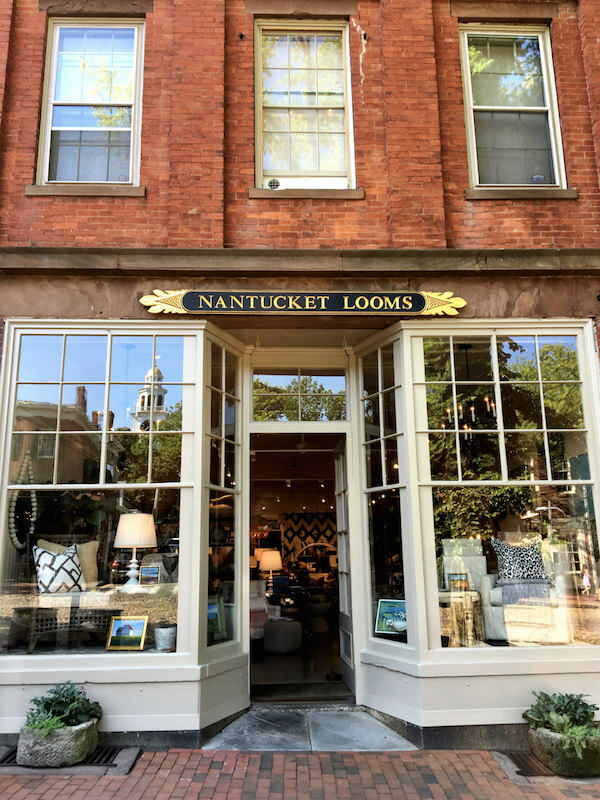 Today’s Friday Five Favorite Finds starts with a pick from an iconic Nantucket institution. Founded in the 1950s by artist and master weaver Andy Oates and businessman Bill Euler, what is now the Nantucket Looms started as a small textile operation. 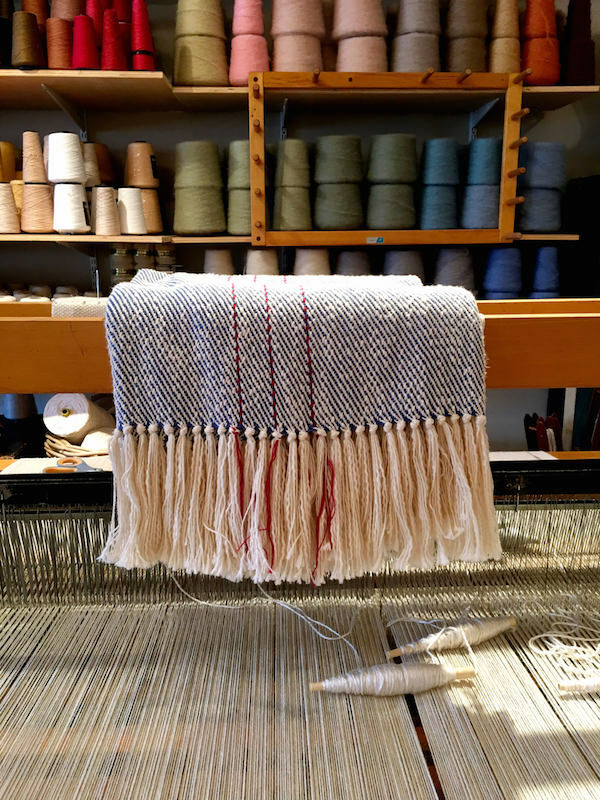 In the ensuing decades, with longtime employee Liz Winship taking ownership in 1993 and her daughter now CEO, it has grown into a go-to source for not only handwoven textiles and the work of island artists and artisans but full scale interior design. Their signature throws, available in a variety of all-natural fibers, are timeless classics. Handwoven in their studio, they are the perfect addition to any island (or mainland) home. This beautiful cotton one, shot on the loom, came home with me. ACKtiques is known for their fine selection of antique painted Scandinavian furniture. Primarily 18th and 19th century pieces populate their airy island store along with a curated array of accessories. For those off island, they also have a Market Stall at the Boston Design Center. 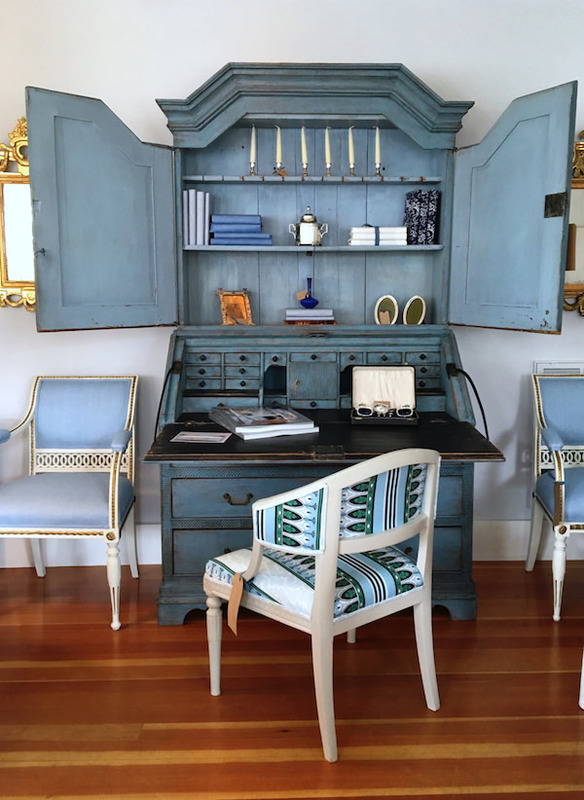 A favorite find was this tall blue writing cabinet and late Gustavian white painted armchair. Together or separately, they are unique stylish pieces that would easily mix with any decor. Sarah Powers’ Table No. 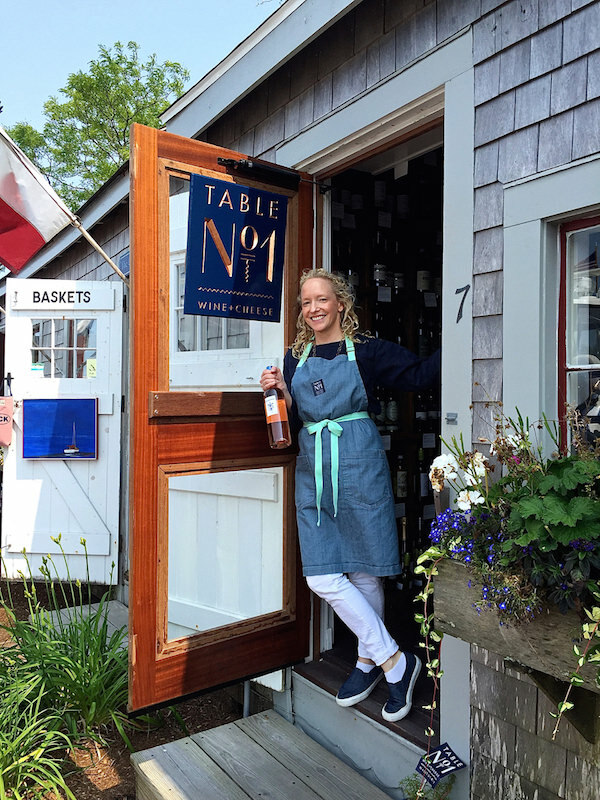 1, in its second season on island, has already established itself as the place to go for the best cheese, wine and specialty pantry items on island. With frequent wine tastings, fun events and beautiful cheese and charcuterie party platters, it is one stop shopping for entertaining and hostess gifts. Just ask Sarah for her suggestions and you can’t go wrong. This Le Cantine di Indie Polpo Rosso is an easy drinking Sicilian delight of 100% Nerello Mascalese grapes. 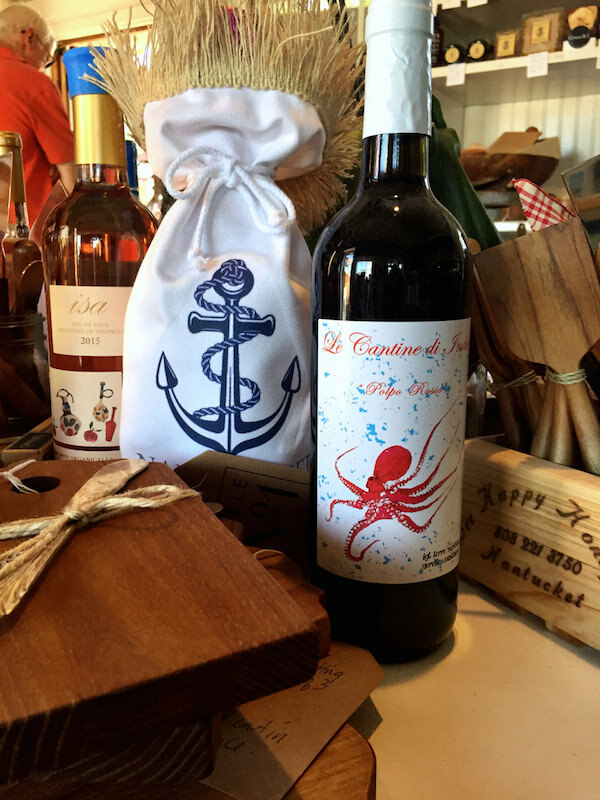 With a charming label, it makes a perfect package to bring to your hostess in the fun nautical wine carrier to ensure a repeat invite. 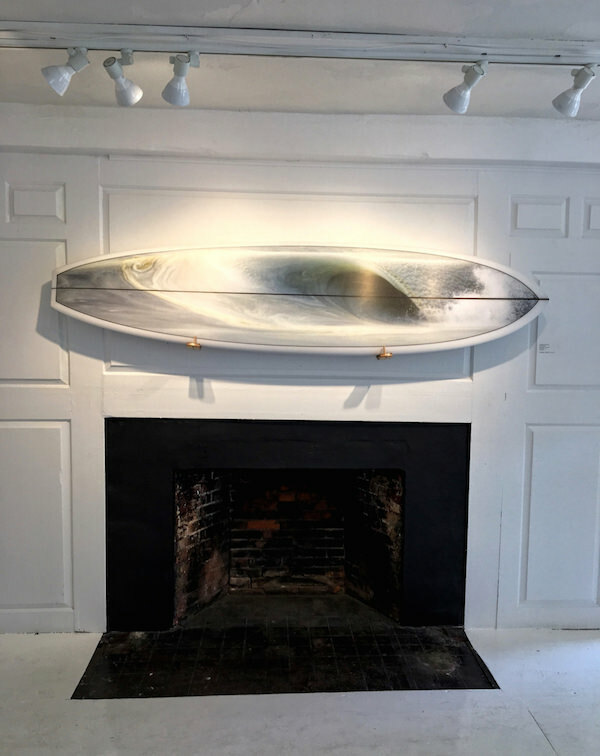 Samuel Owens Gallery has been a strong presence in the Connecticut art world since 2004. Since opening on the Avenue in Greenwich five years ago, they have built a reputation for showing contemporary new and mid-career artists of note. 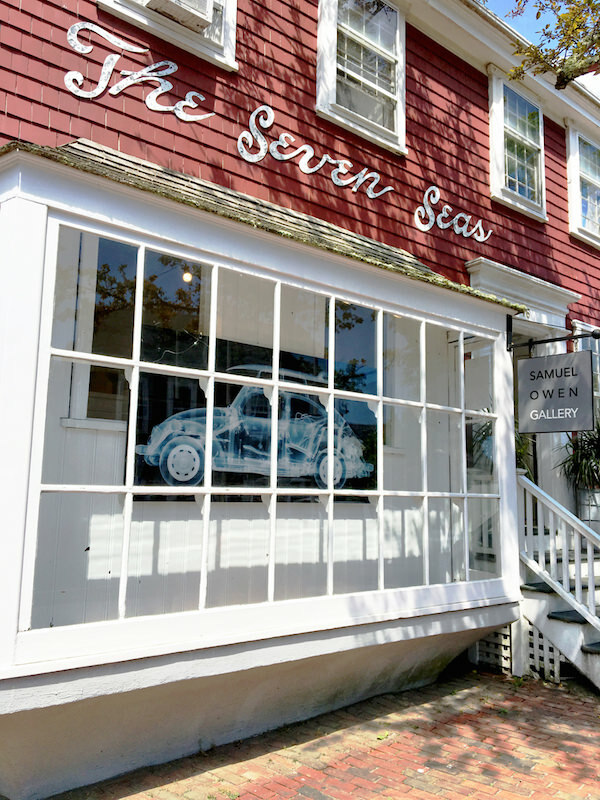 Last year they took over the old Seven Seas space on Center Street in Nantucket where they are continuing to show this year with an eclectic group of impressive artists (a Damien Hirst show opens on the 22nd). Of their more unusual offerings are the Slurpee Surfcraft creations of Jonathan Nimerfroh. You may remember his frozen slurpee wave photographs that went viral last year. North Country, 2016, below is a mixed media piece on a board handcrafted by Christenson Surfboards in southern California. A fun addition to an island or seaside home. 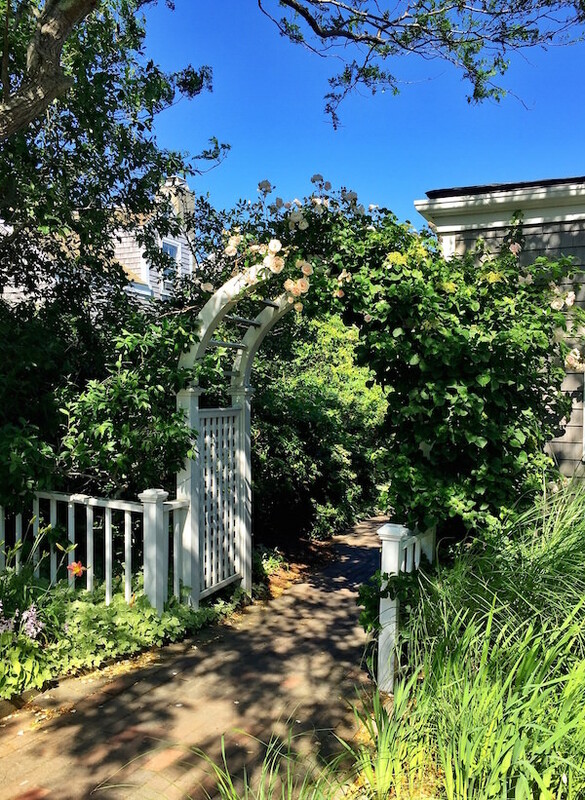 The last of my favorite finds for today is a quintessential Nantucket feature. 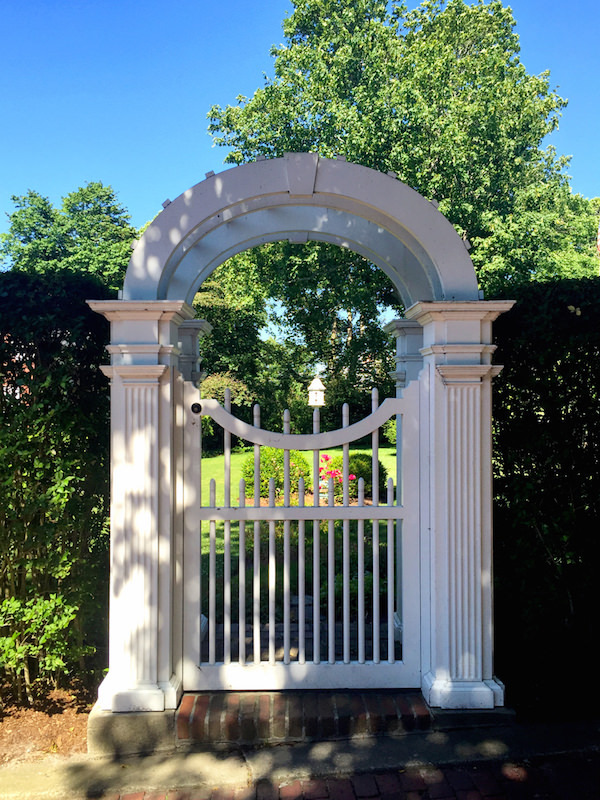 Whether a residential home, restaurant or hotel, charming gates grace many of the entrances on island. Below, the garden of a house in town can be glimpsed through the opening of a classic historical architectural conceit. And at the Wauwinet Inn, half of this gated side entrance is happily obscured by a tumbling mass of New Dawn roses. Stay tuned next week for more of my favorite finds from here on Nantucket. This entry posted in art, furniture, interior design, Nantucket, travel. Entry Tags: Furniture, interior design, Nantucket, Nantucket Looms, Samuel Owen Gallery, Table No. 1, Travel, Wauwinet Inn, Wine Bookmark the permalink. Stacey, I love your posts about Nantucket. You bring back wonderful memories of travel there. Thank you. I love all things Nantucket! The wine and cheese shop looks great. 81 queries in 0.692 seconds.